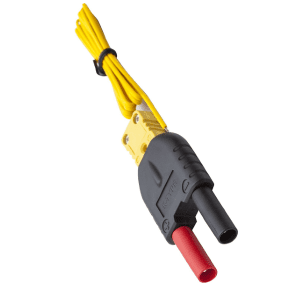 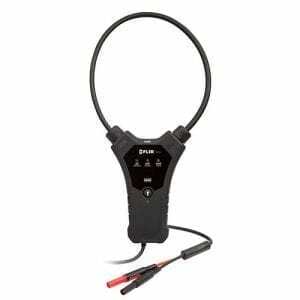 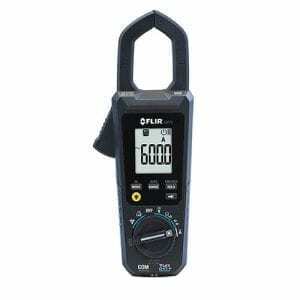 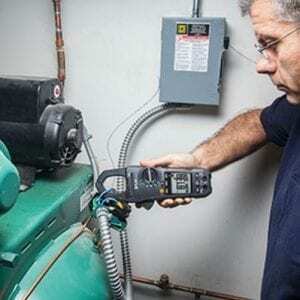 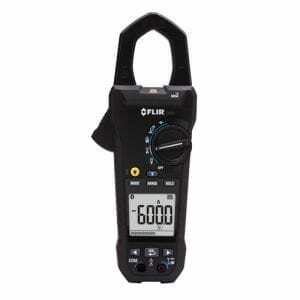 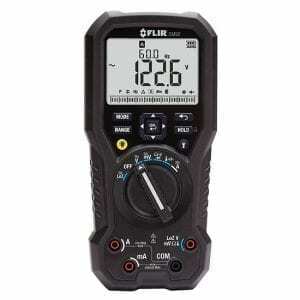 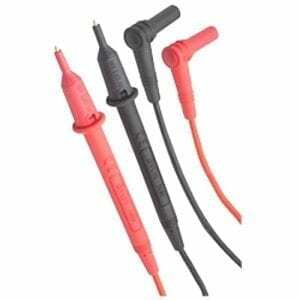 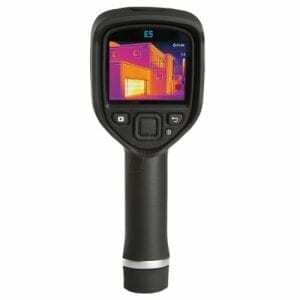 Quickly find and troubleshoot temperature-related issues and solve problems fast. 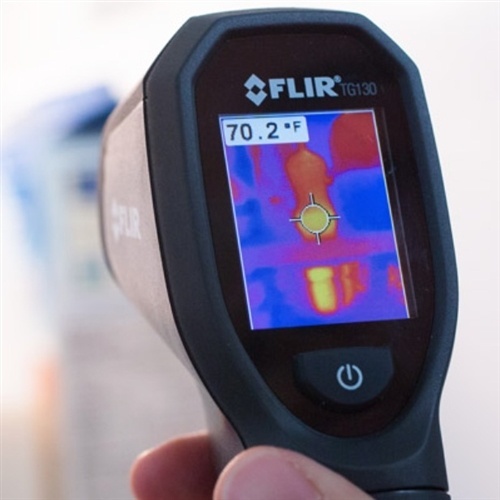 Find heat loss around doors, floors, walls, pipes, or windows. 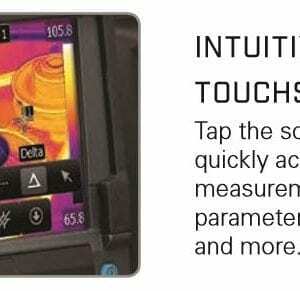 Expose spots where insulation is missing, and show drafts where cold air enters the house. 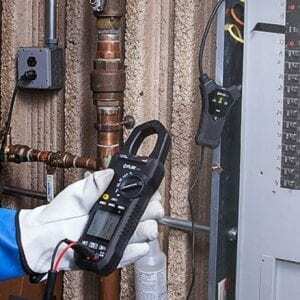 Identify the source of water leaks or find rodent nests behind walls (yikes!). 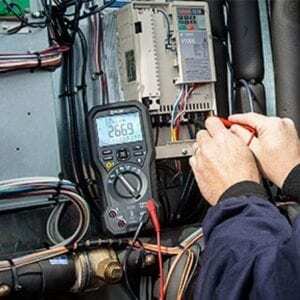 Save time and money on troubleshooting HVAC performance, electrical issues affecting home appliances, and use the TG130 to ensure that food is stored and served at a safe temperature. 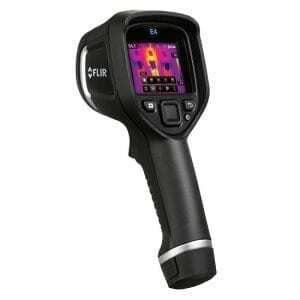 The FLIR TG130 spot thermal camera is an entry-level camera for a broad spectrum of home and small business applications. 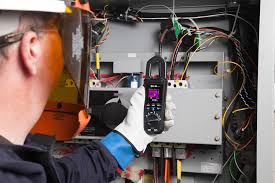 By simply pointing the TG130 at an object, anyone can identify energy and temperature-related issues within and around a structure. 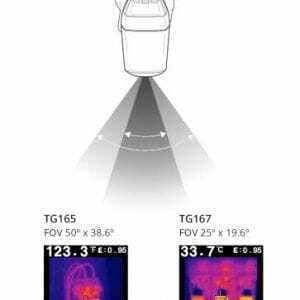 From finding drafts, detecting heat loss around doors and windows, or locating areas of missing insulation, the TG130 pinpoints problems and helps users increase a home’s energy efficiency. 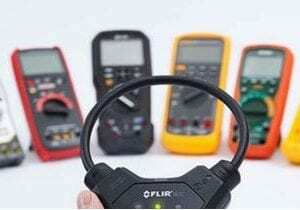 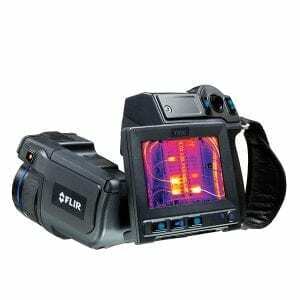 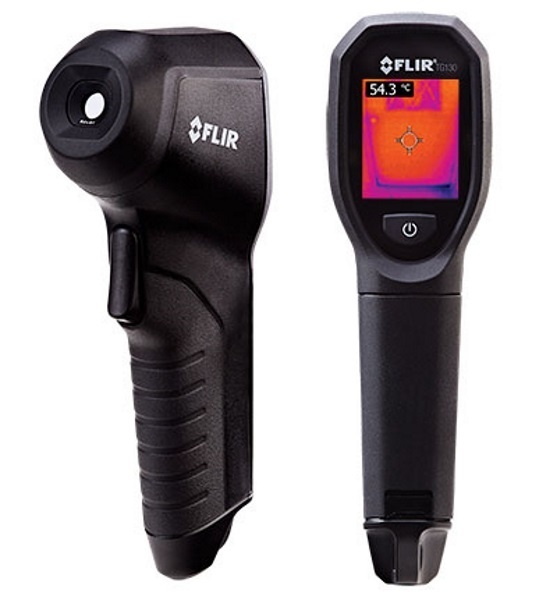 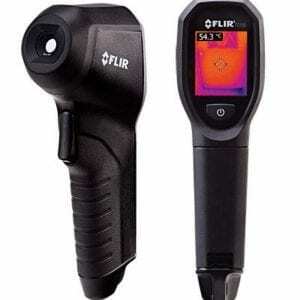 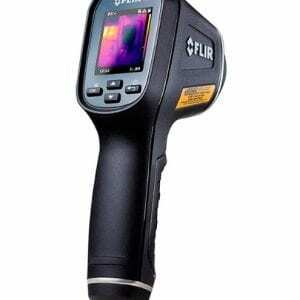 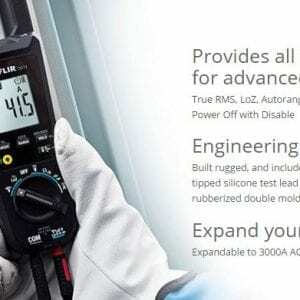 FLIR’s new FLIR TG130 imaging infrared thermometer bridges the gap between single spot infrared thermometers and FLIR’s legendary thermal cameras. 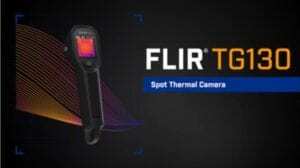 Equipped with FLIR’s exclusive Lepton micro thermal camera, the FLIR TG130 shows you where potential problems are brewing and where to aim your spot. 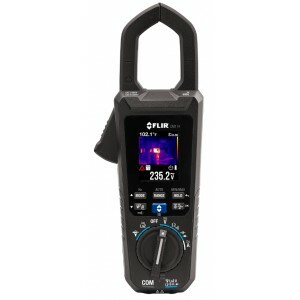 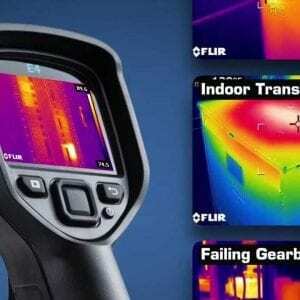 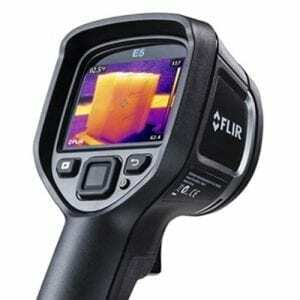 The FLIR TG130 lets you see heat patterns and reliably measure temperature. 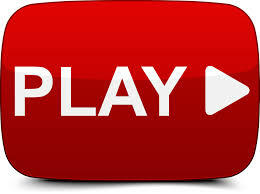 Its menu uses intuitive icons, making it simple to operate. 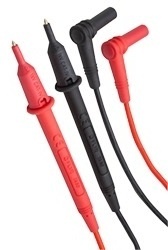 Point-and-click simplicity. Aim the thermal camera at a target then click to freeze the image. 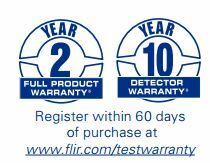 No special training required. 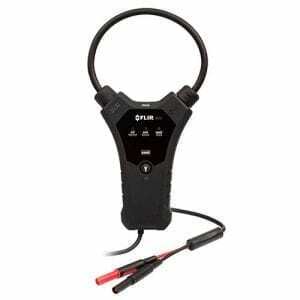 Power management Fixed; 5 min.